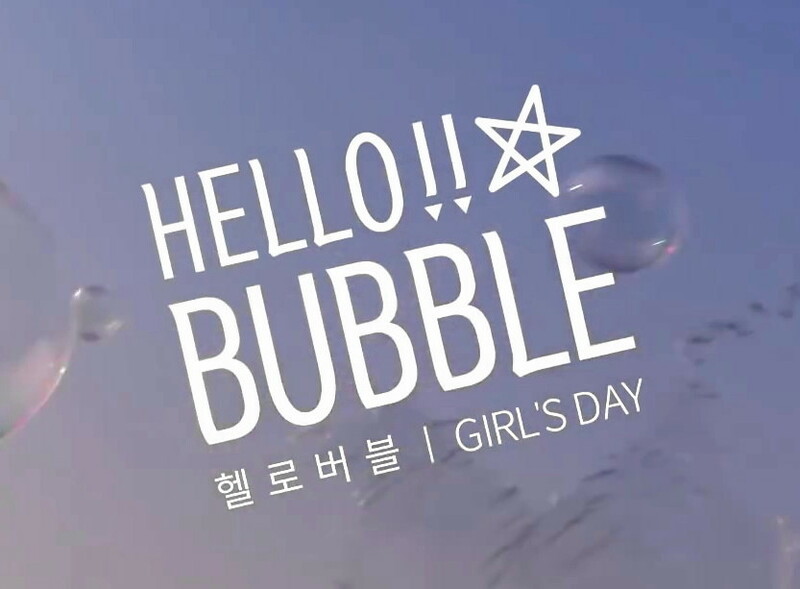 Firstly the song is fun, cute and shows of the vocal talents of all 4 members of Girl’s Day. Secondly the video is nice and mixes together some fun scenes as well as dances. Finally Girl’s Day had a very successful start to 2014 and seem to be heading for a solid 2015. On the negative side; the video although nice lacks any story. For last weeks KPOP Song of the Week “Who Are You?” by BOA please click the link.